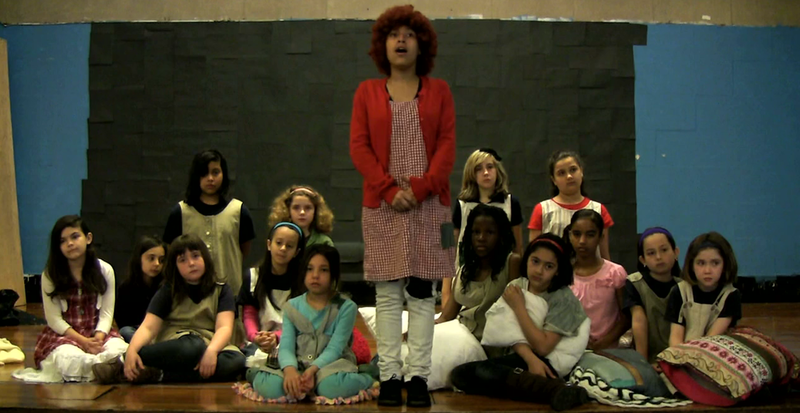 Annie (May 2012) - EVERYONE BELONGS. EVERYONE ACHIEVES. 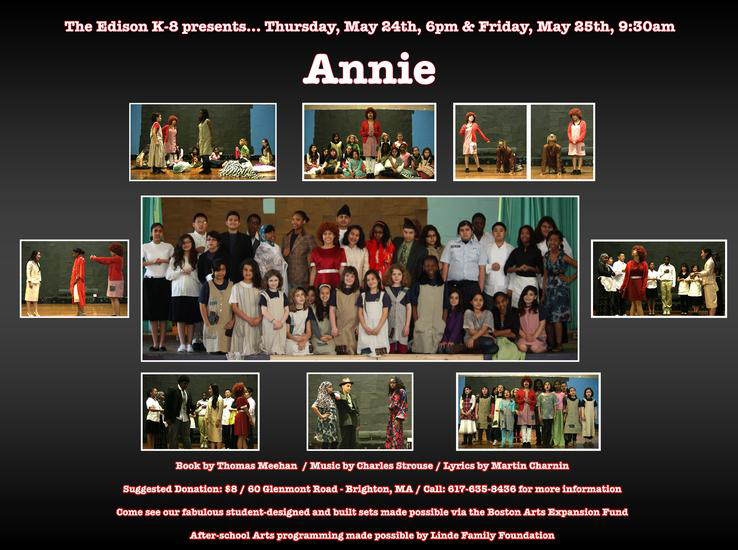 The spring 2012 theater production at the Edison K8 School is the musical Annie!